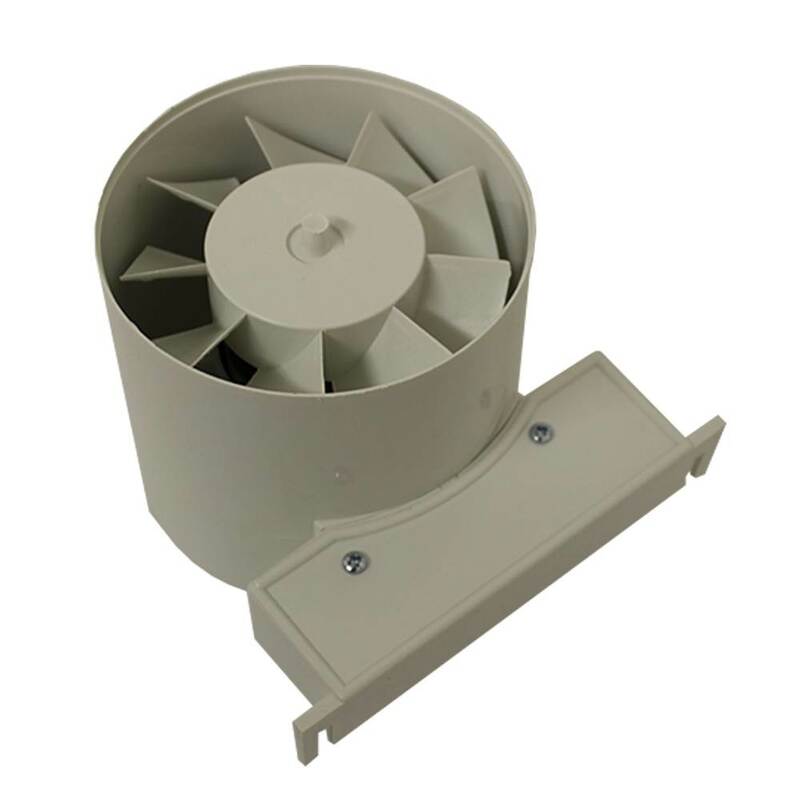 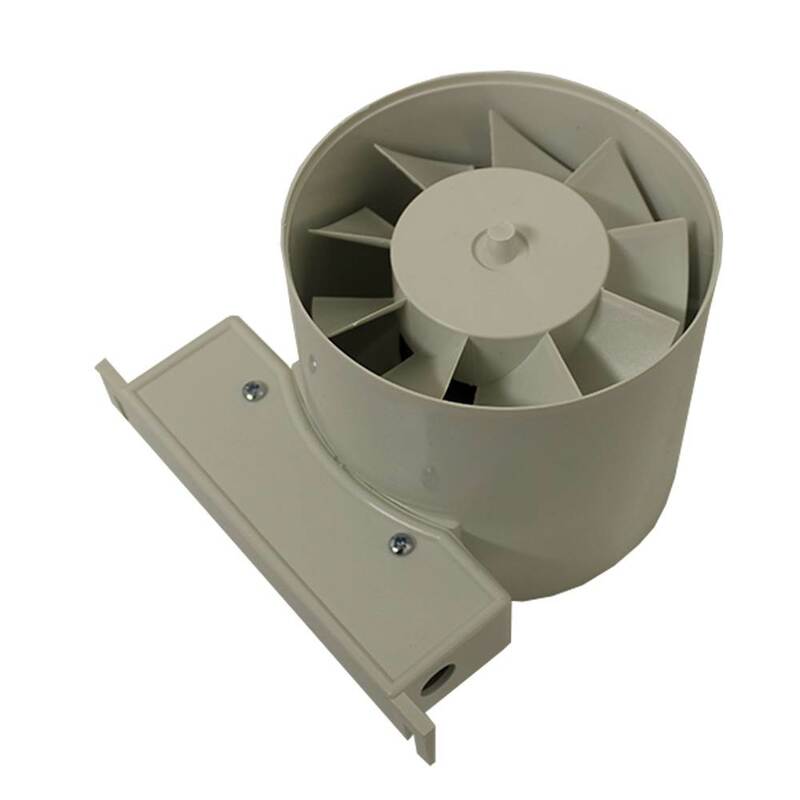 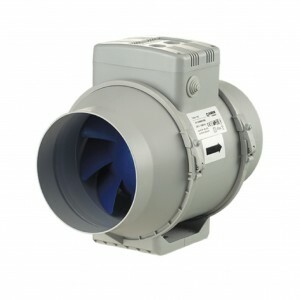 Manrose ID150 Inline Standard Fan, Designed for the safe ventilation of bathrooms, toilets and shower rooms, the ID150 (150mm / 6") range of in-line extractor fans remove any risk of an electric shock in wet areas as the fan is mounted remotely, Powerful, yet extremely quiet in operation, the extract rate of the ID150 is an impressive top prerformance of 230m/hr, 64 litres per second, ID150 comprises a fan unit only and is suitable for boosting another fan where a long run of ducting is used. The units are all manufactured using high ABS thermoplastics for strength and durability, aesthetics and easy cleaning. 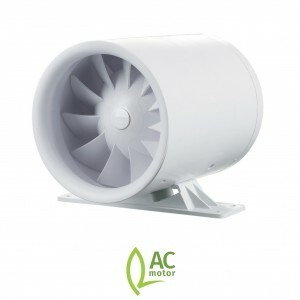 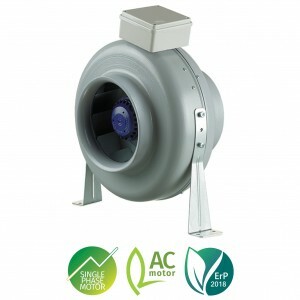 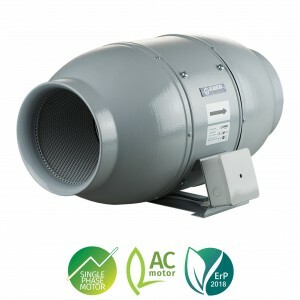 Power is provided by a single phase induction motor with pre-oiled bearings for a long, maintenance free life, Designed to comply with the 2006 Building Regulations on Ventilation (F1), rated to IP24, Installed in the average loft/ceiling area, suitable for boosting another fan where a long run of ducting is used.